The development comprises a 4 storey Industrial block with a Mezzanine floor and loading areas. It is Godown, warehouse and offices user. 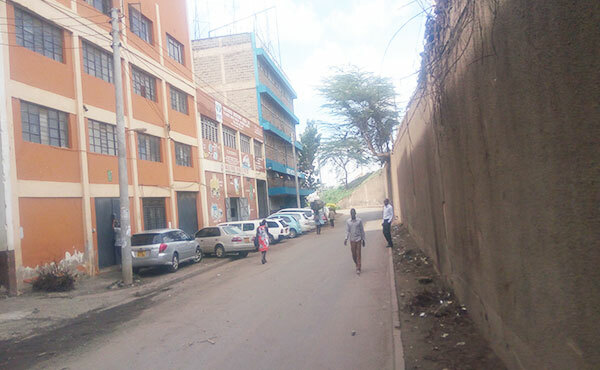 It is situated along Pemba Street, off Lusaka Road which is approximately 500 metres due North East of Enterprise Road-Lusaka Road junction in Nairobi's Industrial area.